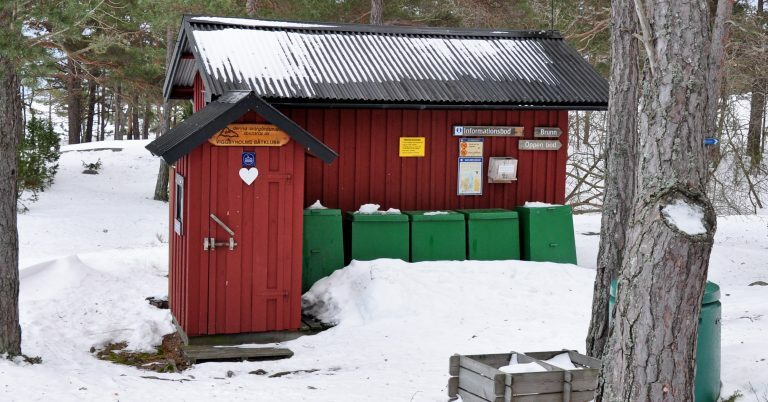 In our areas you will find the skärgårdsmaja (combined toilet and waste sorting station) which is a major contributor to the archipelago largely being clean and tidy. The waste from the waste stations is sorted and most of it is sent for recycling. There are quite considerable volumes – in a normal summer we sort approximately 60 000 aluminium cans from the waste, for example. Each year we build new waste stations and the total number is now approaching 200. 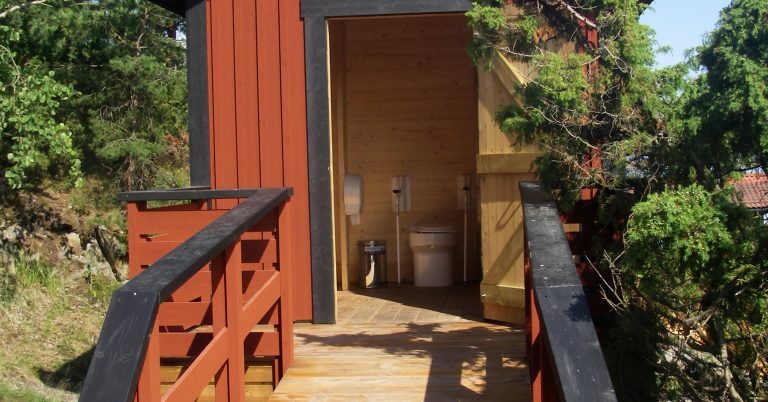 The toilet part of the waste station comes in various types, regular dry privy, disabled access and long-term composting. All toilet waste is composted so that the nutrients can be returned to nature, perhaps the rangers’ least glamorous task. Putting disposable barbecues in the regular waste bins is strictly prohibited as it is often difficult to see whether the charcoal has been completely extinguished. Several of the foundation’s waste stations have burned down due to disposable barbecues still being on fire. 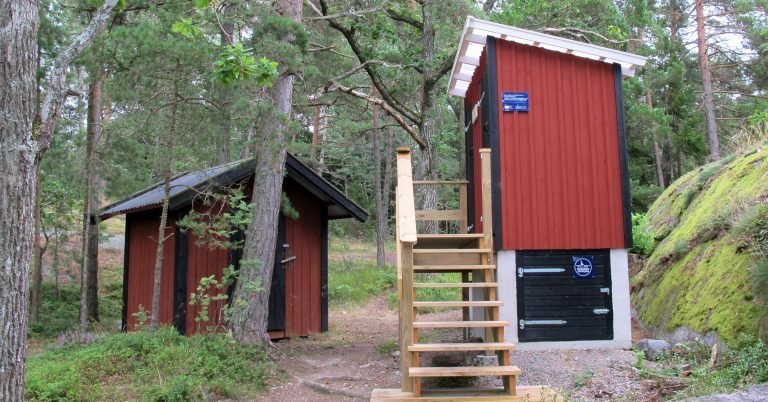 At many of the foundation’s waste stations there are therefore special round metal receptacles labelled “För engångsgrillar” (For disposable barbecues). It is important to remember that disposable barbecues are directly damaging to the environment and can also be a fire hazard if placed on wood or moss, for example. They can also cause rock to crack if they are placed directly on top of it. The wounds to the rock will not heal until the next ice age. We therefore want to encourage the use of portable barbecues you take back home with you after you have finished barbecuing. 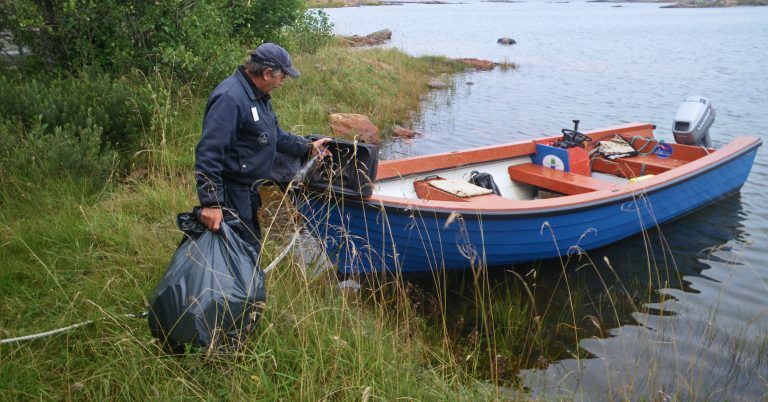 The Archipelago Foundation participates in a project that aims to measure the amount of waste in and around the Baltic Sea, which is administered by the Keep Sweden Tidy Foundation. 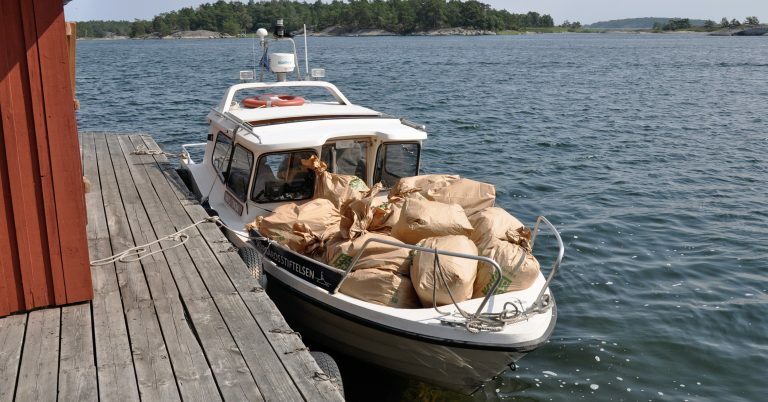 A “waste measurement” was carried out on Nåttarö’s most popular beach Storsand with the aim of identifying where the waste comes from and categorising it in order to get a better overview of the dumping of waste in and around the Baltic Sea. A total of 60 per cent of all waste in the oceans is plastic, a figure that applies to the Baltic Sea as well as the oceans. Most of this waste also stays in the sea. A general assumption is that about 15 per cent of all marine waste is washed up on beaches. 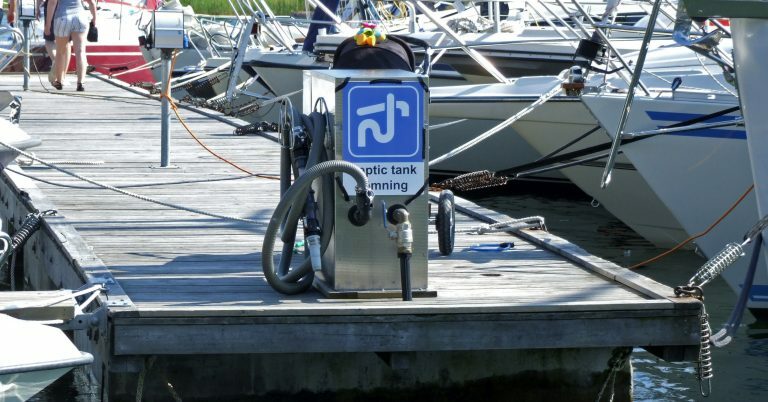 Since 2015, it has been prohibited to empty your boat toilet into the sea. Several of the foundation’s areas have suction stations for emptying septic tanks, primarily by larger islands and guest harbours. 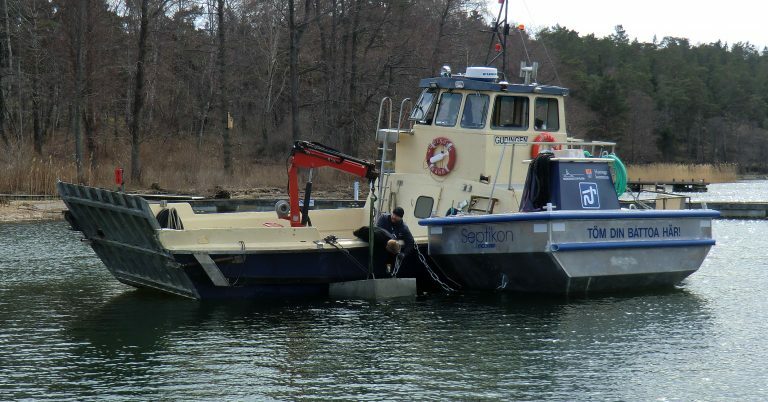 Other sites have floating suction stations that are transported for emptying elsewhere.